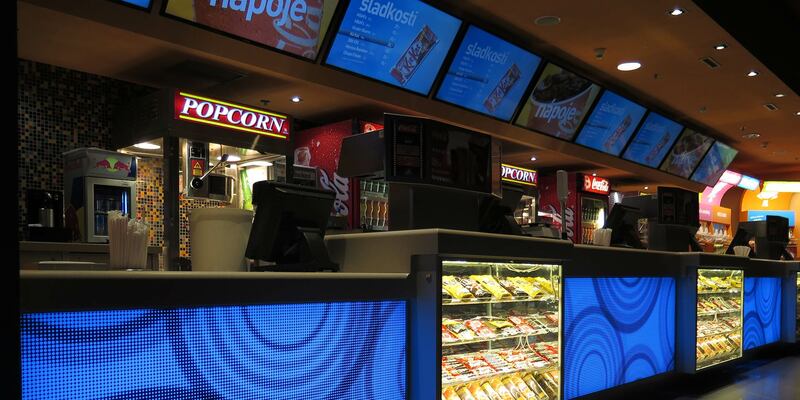 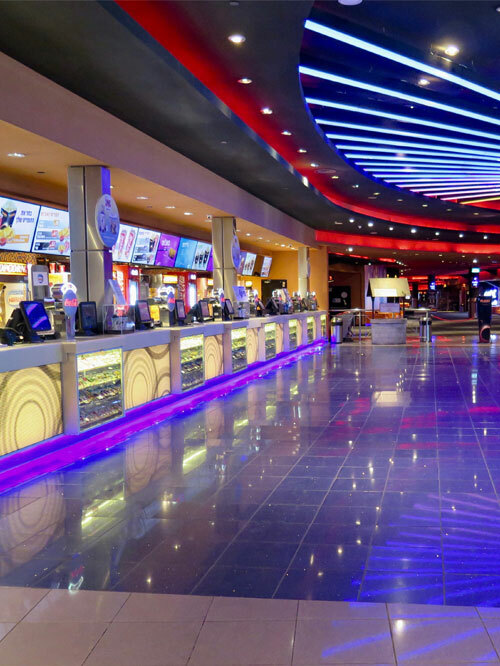 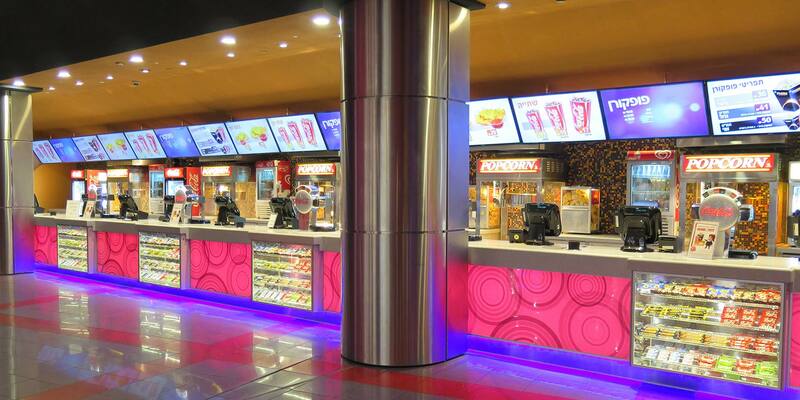 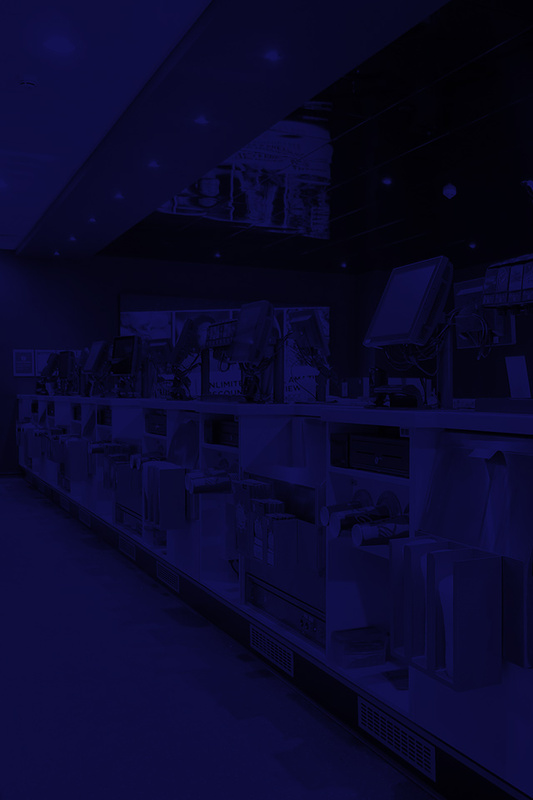 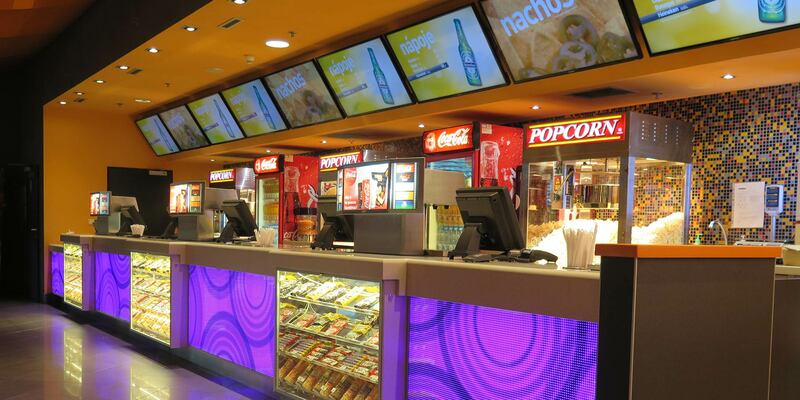 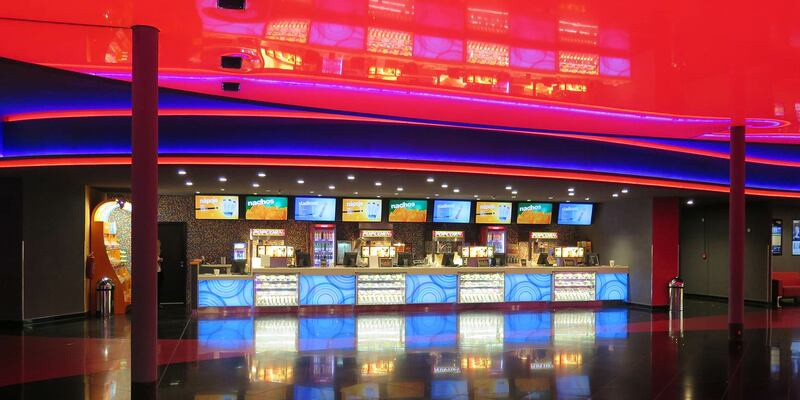 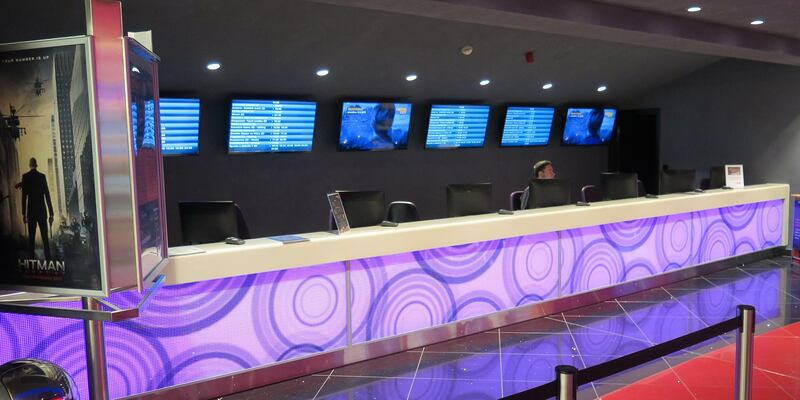 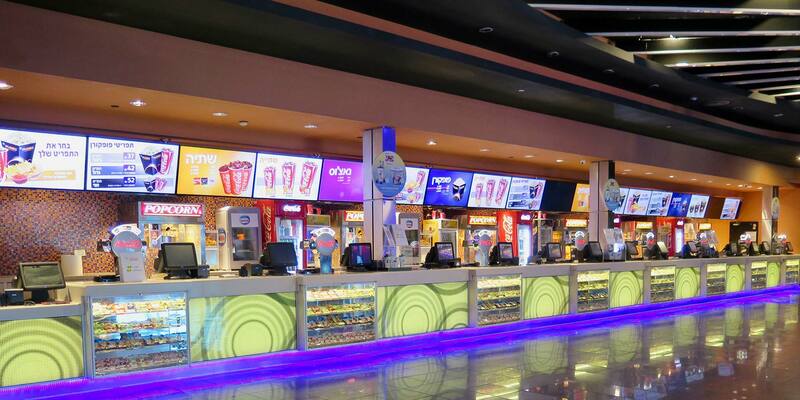 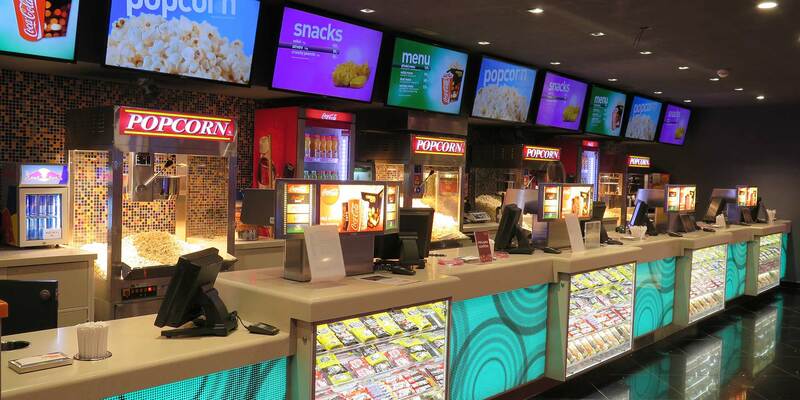 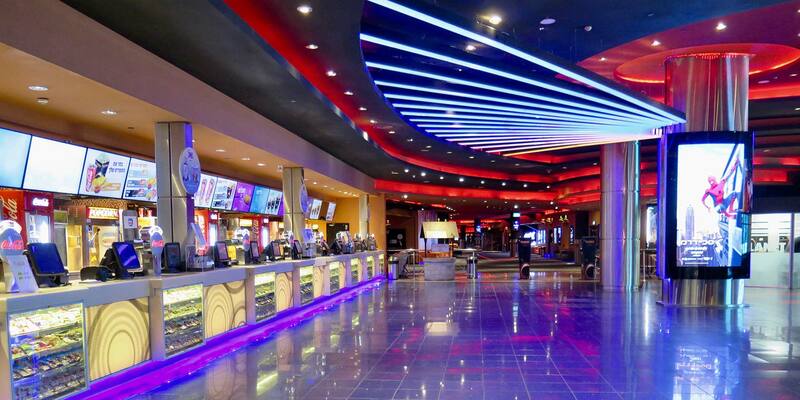 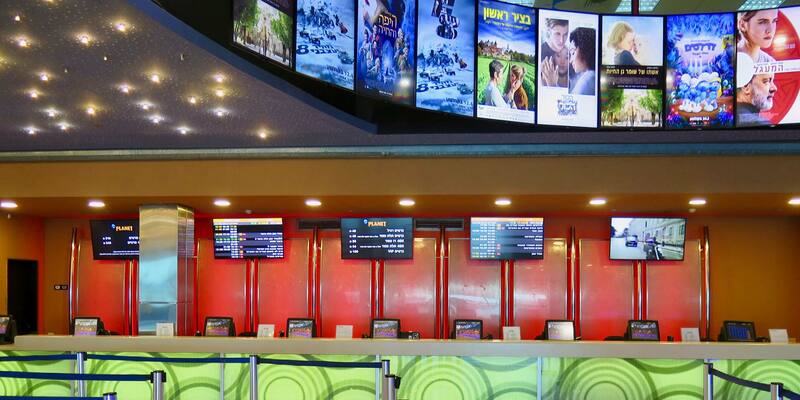 Martek have worked with Cinema City for the past 8 years on various new build and refurbishment projects all over Europe and in Israel. 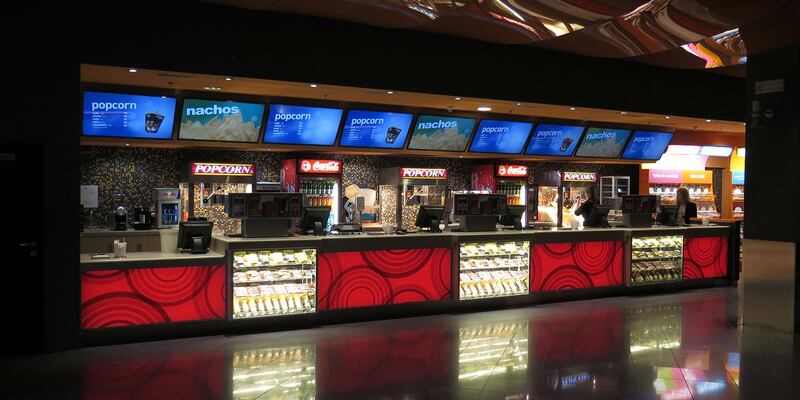 The works will comprise of box offices, concession stands, bars, ice cream concessions and coffee shops. 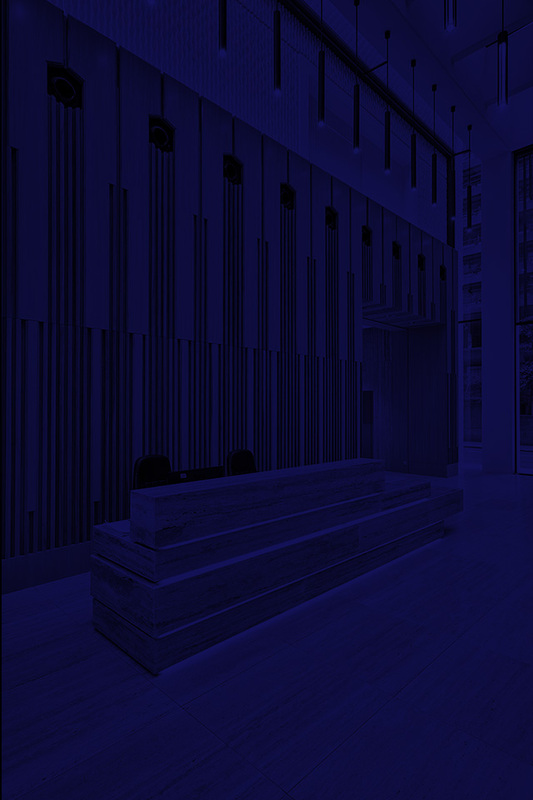 All of the joinery is manufactured at our production facility in the UK, shipped to site and installed by our installation team.